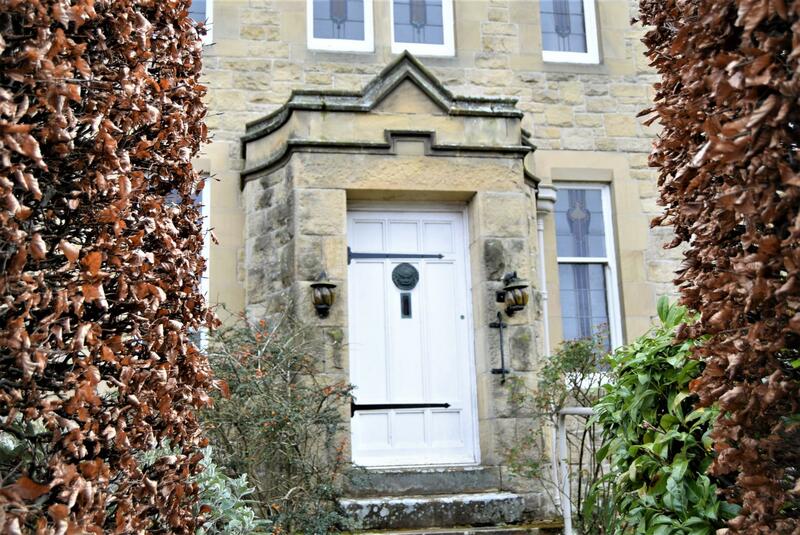 Very attractive detached stone built three bedroom family home located in what we consider to be one of the most desirable residential areas of Hexham. 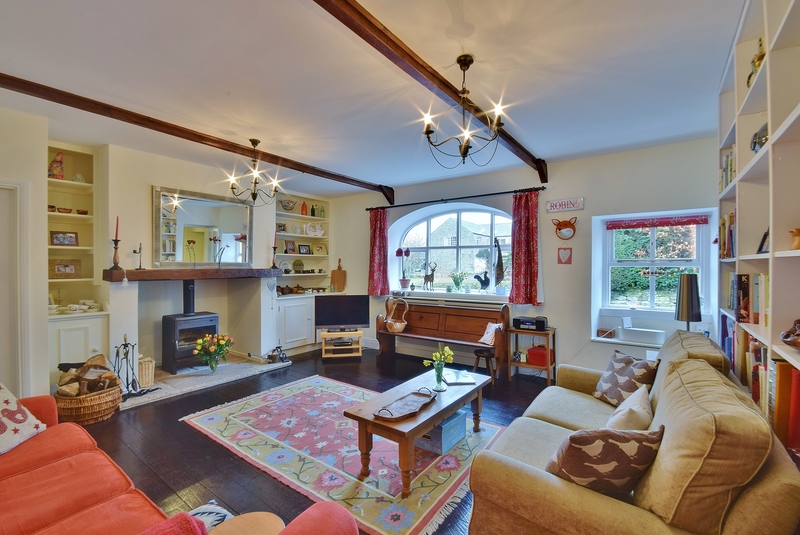 Full of charm and character with many of the original features intact this is a fantastic house. 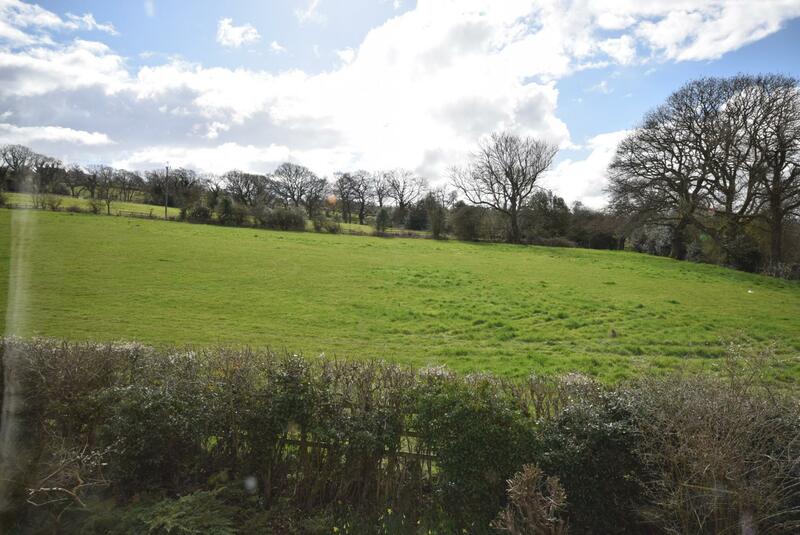 There are impressive gardens which are mature and enjoy a southerly aspect to the rear and a detached double garage. 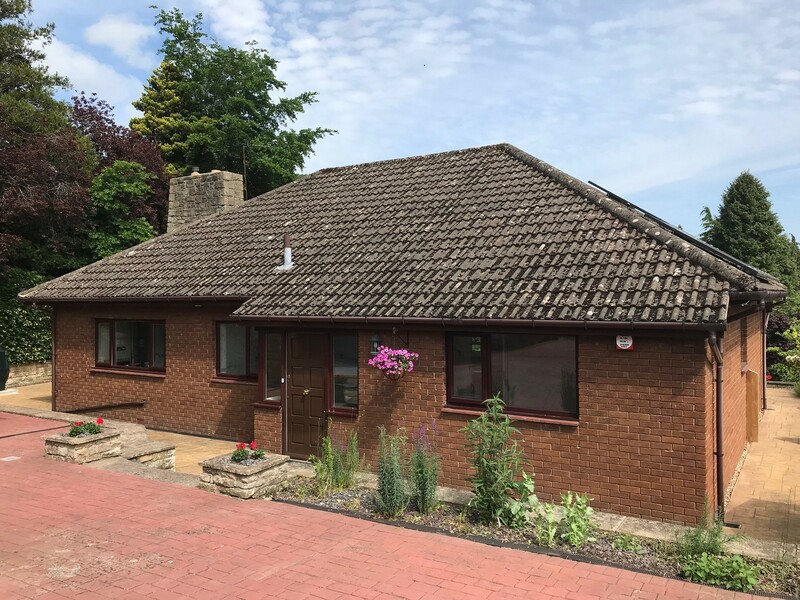 The house is in need of refurbishment and as this house will undoubtedly attract a lot of interest we strongly recommend an early inspection. 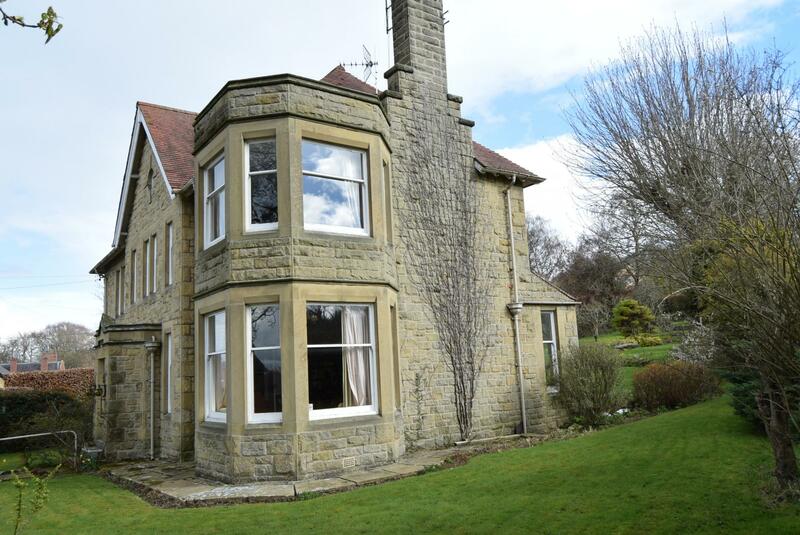 Very ATTRACTIVE DETACHED STONE BUILT THREE BEDROOM FAMILY HOME LOCATED in what WE CONSIDER to be one of the MOST DESIRABLE RESIDENTIAL AREAS of HEXHAM. 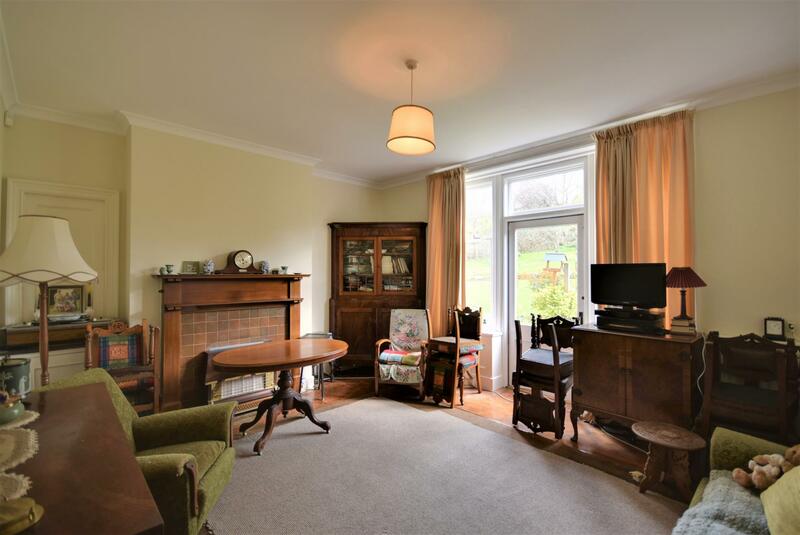 Full of CHARM and CHARACTER with many of the ORIGINAL FEATURES intact this is a FANTASTIC HOUSE. 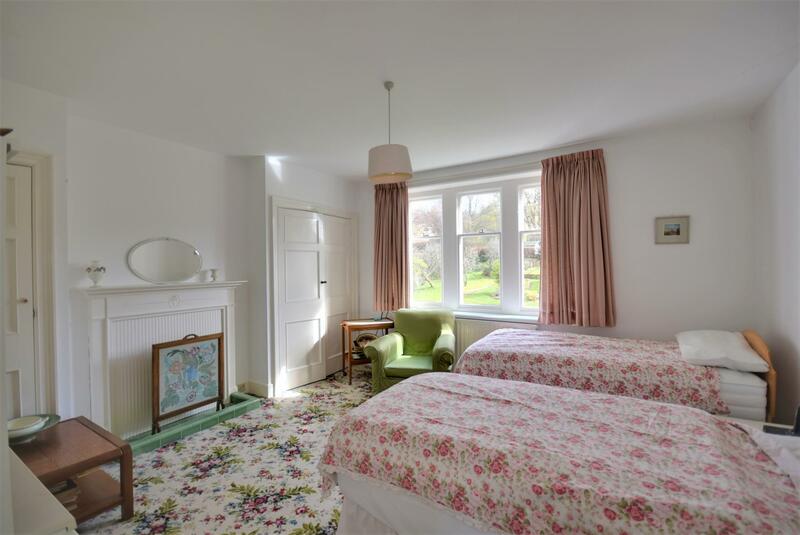 There are IMPRESSIVE GARDENS which are mature and ENJOY a SOUTHERLY ASPECT to the rear and a DETACHED DOUBLE GARAGE. 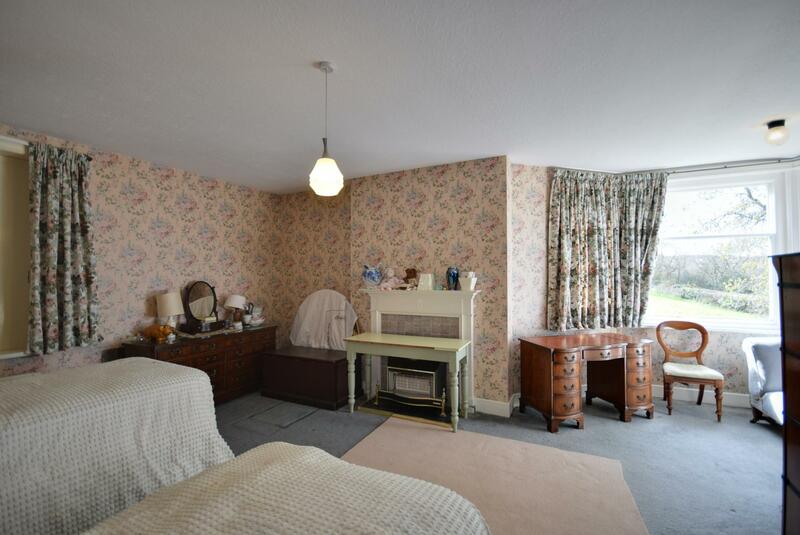 The HOUSE IS IN NEED OF REFURBISHMENT and as this house will undoubtedly attract a lot of interest WE RECOMMEND an early INSPECTION. 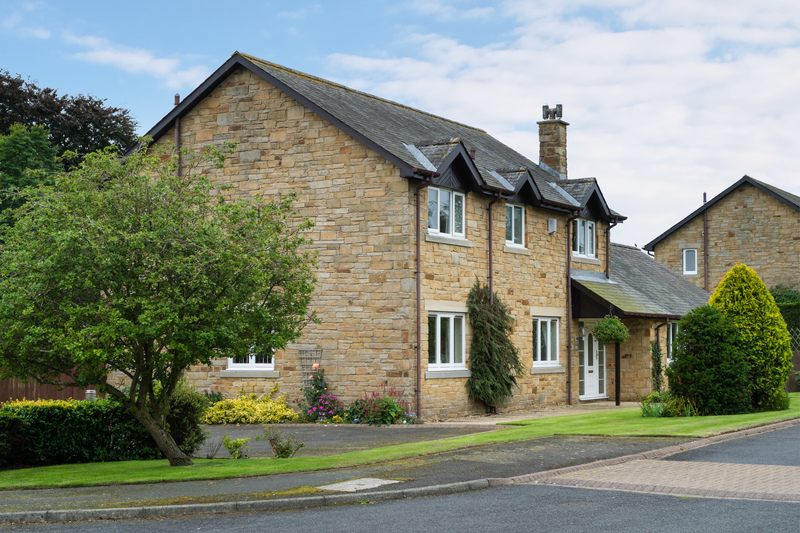 The property is a very attractive detached stone built family home located in what we consider to be one of the most desirable residential areas of Hexham. 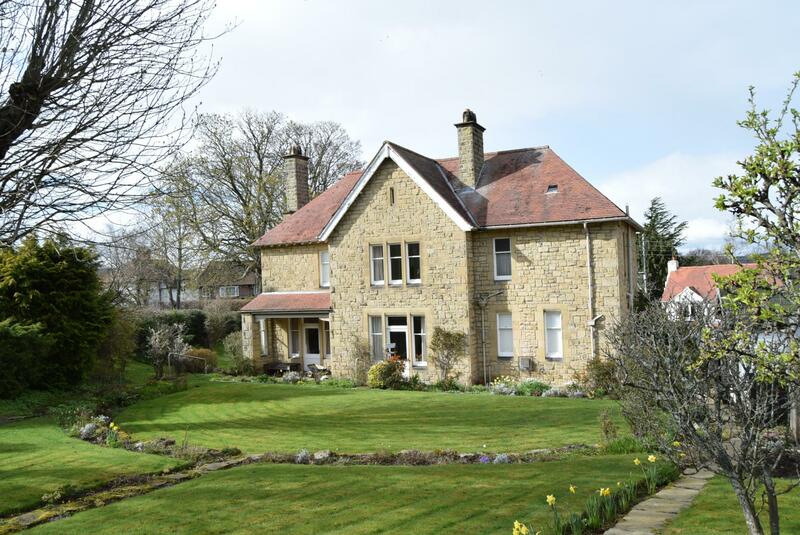 Full of charm and character with many of the original features intact this fantastic house comprises; entrance porch, a spacious and impressive reception hall, large living room with an original fireplace and large separate dining room. 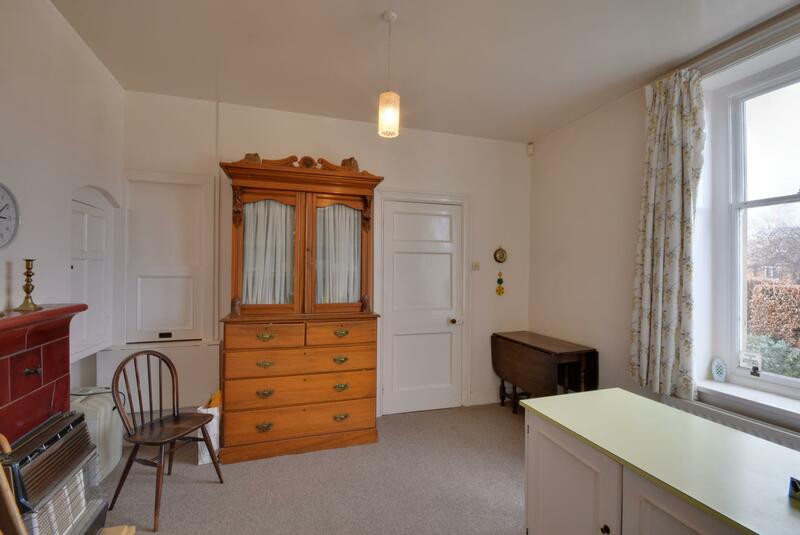 There is a breakfast room and small kitchen with a walk-in pantry, utility room and cloakroom. 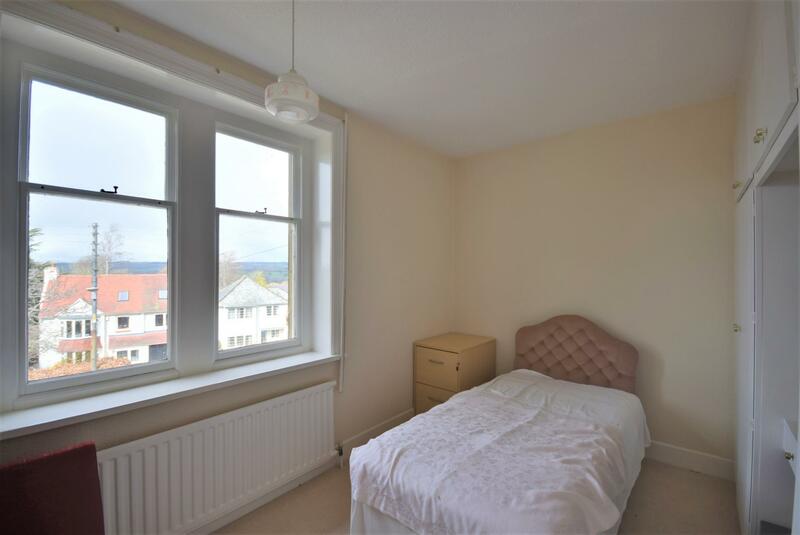 Upstairs the galleried landing provides access to three bedrooms, a bathroom and a shower room with separate toilet. 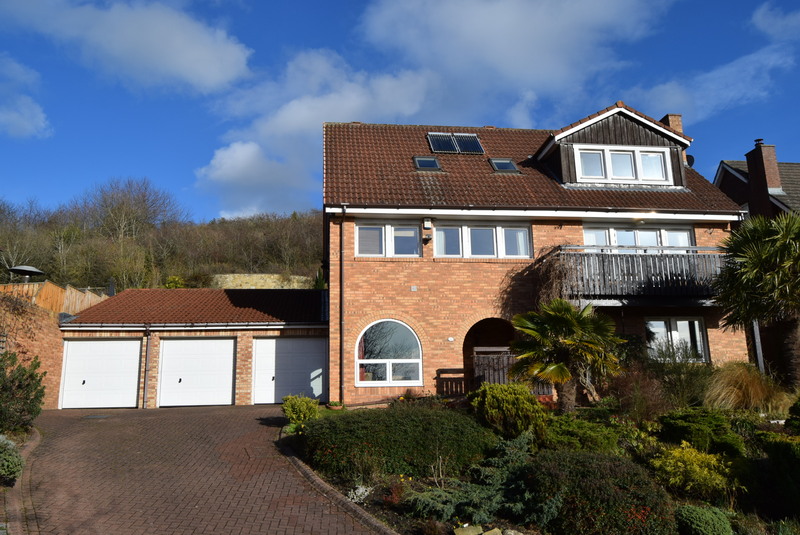 There are impressive gardens which are mature and enjoy a southerly aspect to the rear and a detached double garage. 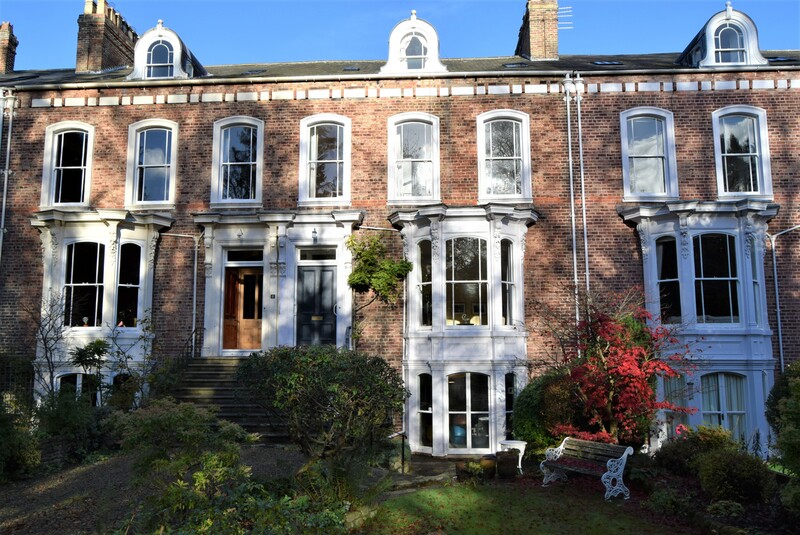 The house is in need of refurbishment and as this house will undoubtedly attract a lot of interest we strongly recommend an early inspection. 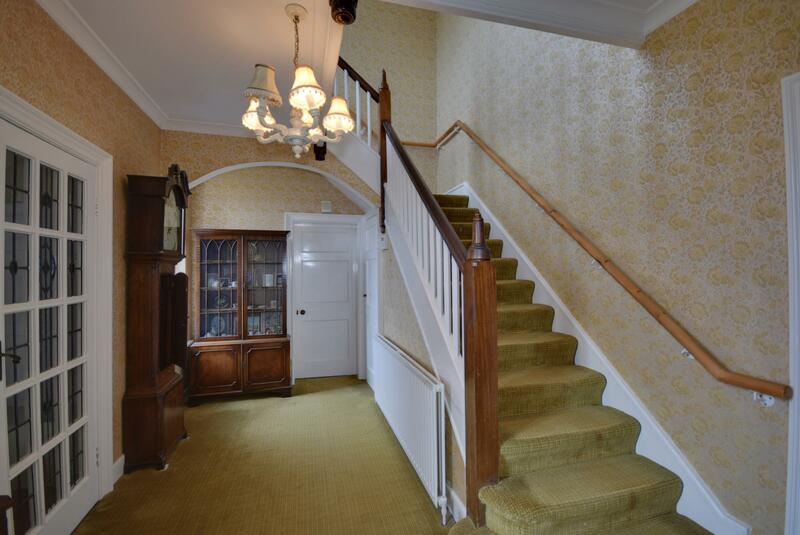 Impressive, light and airy hall with staircase to the first floor with storage cupboard under. Original ornate mahogany fireplace incorporating a tiled inset. Cornice ceiling, edging parquet flooring. Glazed door to patio. 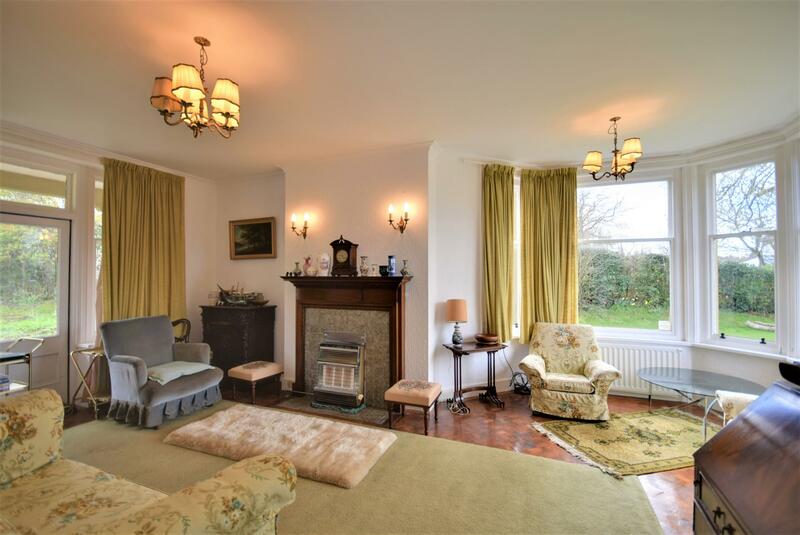 Original fireplace, cornice ceiling, edging parquet flooring. Door to gardens. Tiled fireplace with built-in cabinets either side. 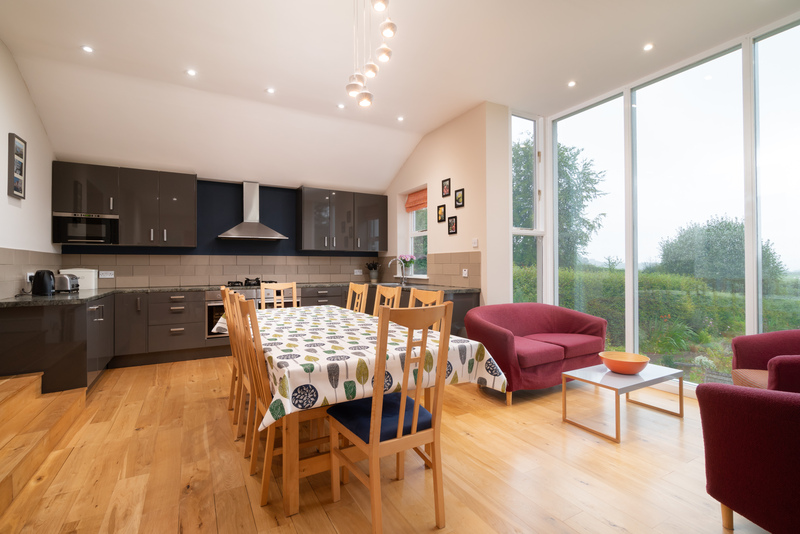 Fitted cupboards and worktops incorporating a stainless steel sink with single drainer and mixer tap over, four ring ceramic hob with oven under, tiled splash back. Breakfast sink. Ceramic tiled flooring, plumbing for dishwasher and plumbing for washing machine. Gas fired boiler. 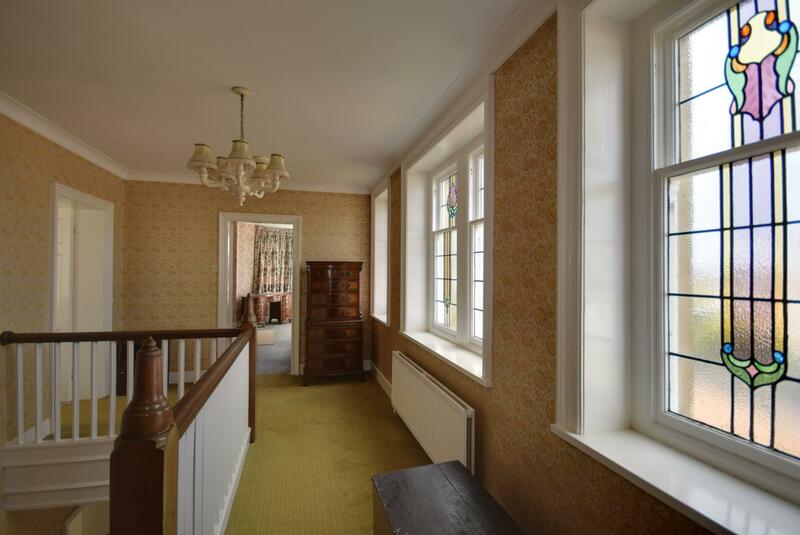 With four impressive leaded glass windows. Fireplace with built-in cupboards either side. Panelled bath, pedestal wash hand basin, tiled splash backs and airing cupboard. 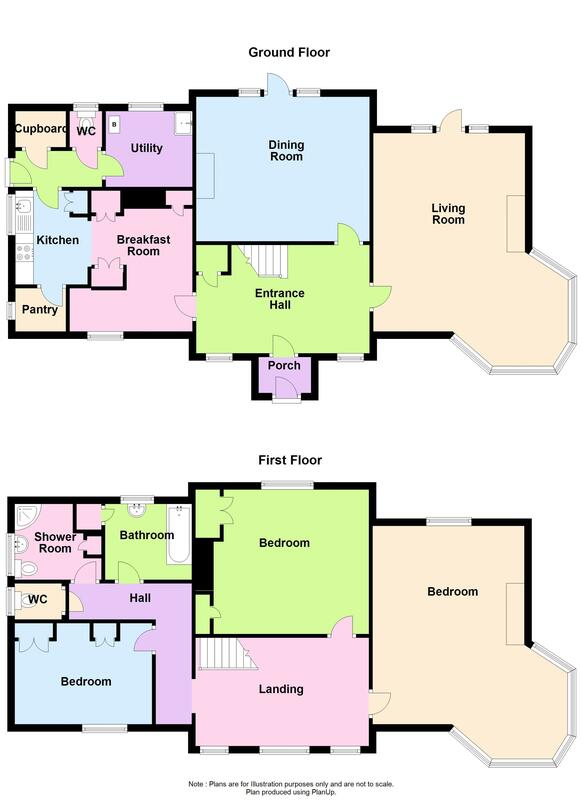 Quadrant shower, wash hand basin, low level WC and tiled splash backs. With remote power main door. Additional driveway parking to the front. 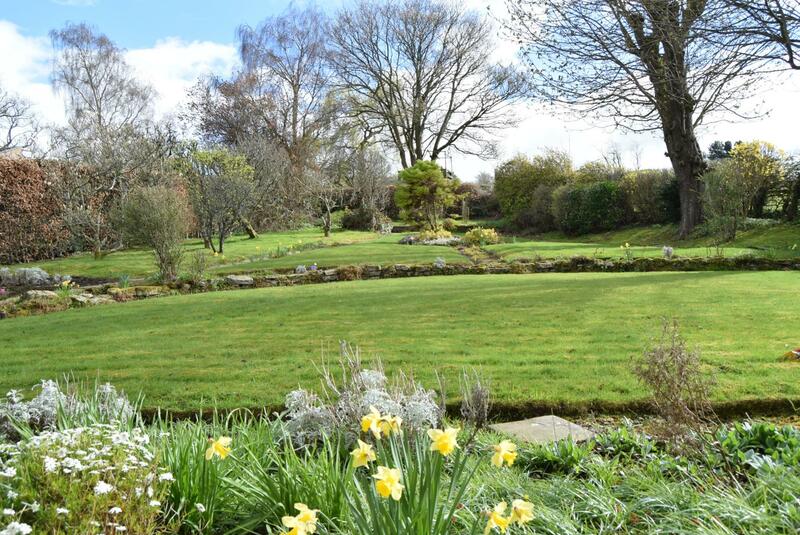 The gardens are a particular feature of this home with mature, well stocked borders around extensive lawned areas, mature trees and fruit trees, bushes and shrubs surrounded by high hedging providing a high degree of privacy, stone flagged pathways and large brick paved patio.